I've spent the past seven years of my life dedicated to the corporate world. While some people loathe it, dang, if I haven't loved that shiny corporate ladder. Not for the money or the prestige, but strictly for the challenge and growth that world presented. I committed my career to making the HR & Recruiting world a more human space. I built programs to support employees throughout their work lives, developed and led large teams, and spent endless hours coaching candidates and coworkers to career happiness, and the next steps in their journeys. I was fortunate to find meaning in my corporate work, but at the end of each day, it still wasn't enough. I liked my job, but I loved the in-between moments the most: personally mentoring and guiding my colleagues, clients, and friends. What if I could expand my reach to help others beyond the daily woes of the 9-5? 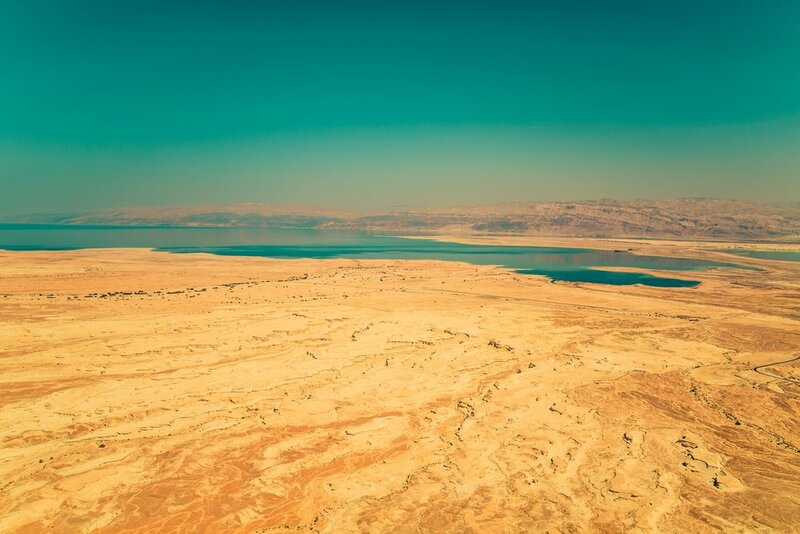 What if I could make a deeper, longer-lasting impact? Through a series of pretty incredible synchronicities, I found myself pulled to that "something more." I didn't go willingly at first, but soon realized I had no choice. This is what I was being called to do. This is what I had to do. This is where life coaching came in. To put it simply, life coaching changed my life. I wasn't broken, but I also wasn't living up to my highest potential. Through working with a coach, I've been able to 'level up' every single area of my life (career, financial, health, relationship, friendships, and spiritual growth). 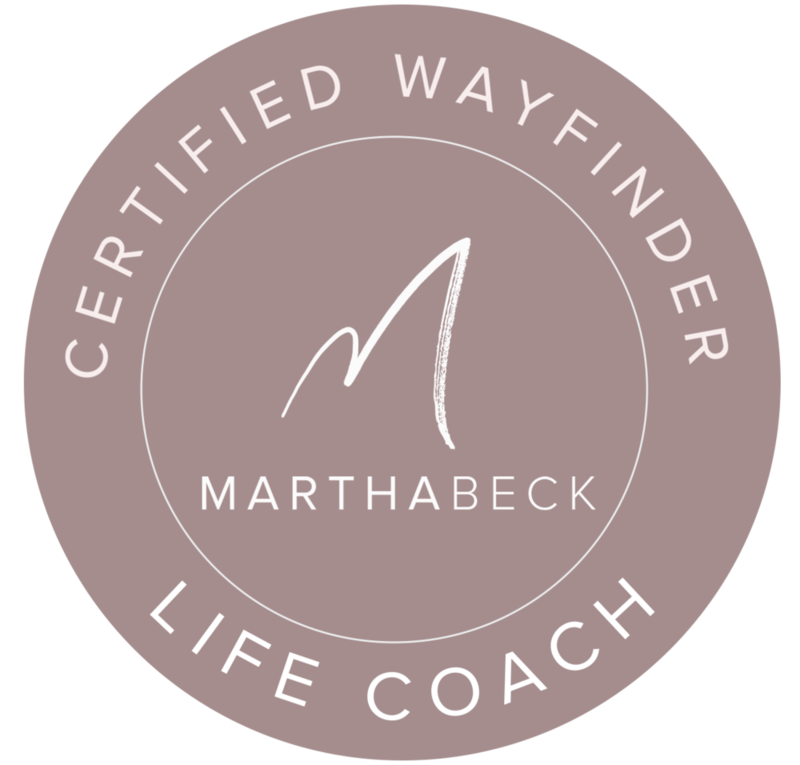 Since experiencing the magic of coaching first hand, I've successfully completed an intensive life coach program designed by Dr. Martha Beck (life coach to Oprah) and now operate as a certified coach. I am delighted to share my work with others and help them create the incredible life altering shifts that I have personally experienced myself. I'm obsessed with the idea that I have the power to create my dream life, and I'm thrilled to let you know that you do, too.